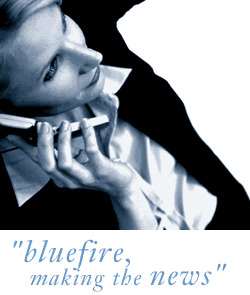 Bluefire Consulting are looking for an experienced Product Marketing Specialist to work within the consumer electronics field. Previous B2B Product Marketing/Management or PR experience is essential for this role. The successful Product Marketing Specialist must have had experience of dealing with key retailers, preferable within the electronics or consumer gadget field. Travel throughout the UK is a requirement of this role so a full, clean driving licence is required.